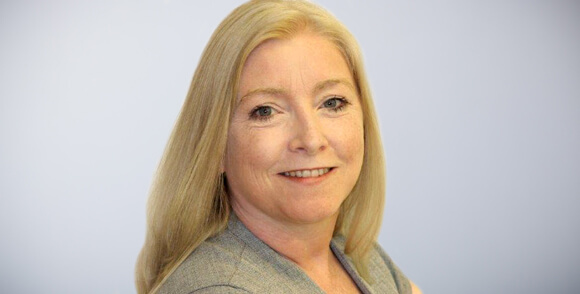 Emma joined Clipper as Chief Operating Officer in 2017, and has vast experience in the supply chain, having held roles at Accenture, Marks & Spencer and Unipart over a career spanning 20 years. Emma has held previous roles in strategic consulting and retail logistics operations. Her responsibilities at Clipper include customer operations, projects, IT delivery, quality implementation and the development of operational innovation. With a wealth of experience in various aspects of the logistics process, she is equipped with fantastic insight and expertise in the industry. Emma is an incredibly enthusiastic member of the Clipper team, and is passionate about continuing to deliver excellence for Clipper’s growing list of high profile clients.